How Paralegal Services Aid Divorce Formalities? You may find today that paralegal services are being provided within companies that function to handle legal issues professionally. The sectors where these services are required mostly can be related to marriage, real estate, family business or divorces. Since the rate of divorces has begun to rise especially with the increase in assets of each and every family, it becomes necessary to ensure that the case may be handled by expert professionals. Paralegal services aren’t completely meant for aiding divorce related cases, especially since their functions are limited to certain extents but they can surely ensure that the attorneys find enough time to efficiently use their skills and obtain information. People part of the paralegal services help in drafting forms that may be required in court during hearings. It certainly is a long procedure where most people feel exhausted to make arrangements for such processes. This can cause great loss to the individuals involved in the pursuit hence paralegals are hired such that they can take care of the minor tasks while the majority are given attention towards. Paralegals are of different types and thus are limited to simply helping individuals in submitting their forms. 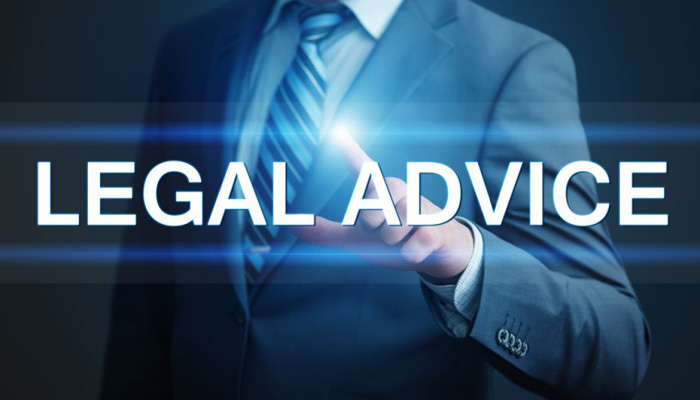 You cannot contact a paralegal expecting him/her to feed you any advice about your predicaments since they work accordingly to the wishes of their attorneys. Paralegals will understand their clients and work alongside them to maintain the corresponding link such that the case is managed in such a manner that is suited the clients and can assist in gaining pursuit faster. The approach is doubtful for few, however, hiring paralegals helps not just clients but attorneys mostly making their tasks simpler and giving them more time to focus on the major glitches in the case. Although we’re talking about divorce cases, paralegal services often aid both parties especially if there are children involved in the situation. Since the scenario can prove to be an unpleasant environment for the children, paralegals make it a point to assign them to a different location away from the hearing lest the children be of appropriate age to be present in court. Divorce cases are stressful for most parties and can prove to be dramatic which is why most individuals don’t even consider the option of going to court. However, if the individual wishes to live legally with authenticated belongings and rituals, it is necessary to hire paralegal services to initially assist during the case. It takes time to decide over the divorce and divide shares that can benefit both sides of the party. Just to make the transition easier, faster and without a hassle, paralegals ensure that both clients are in agreement of certain profits and losses in order to quickly wrap the case. People, therefore, choose to settle their woes with paralegal services in India especially since they’re considerate of many options and boundaries. This proves to be a less stressful means of addressing the court where paralegal services act as a catalyst and ensure that suitable work is accomplished during the trials.